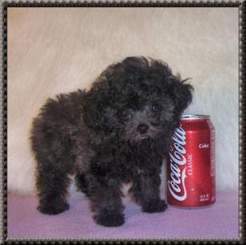 Teacup Doggies - Is this the right choice? Hi and welcome to Delightful Doggies. 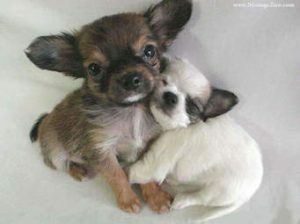 Today’s article is about Teacup Doggies and I hope once reading this you will know more about this subject. 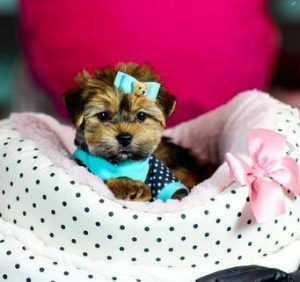 There a quite a few breeds that are used to create teacup doggies, such as Maltese, Poodles, Shih -Tzu, Terriers and more, and these little doggies have become so popular to so many people, including reality TV stars, such as Paris Hilton who pretty much started the craze. Their popularity soared after photos of Paris with her teacup doggy were shown throughout the world. This may shock you. It certainly shocked me. Teacupdoggies are created by breeding the runts of two litters. Yes. This is how they are created and sometimes these puppies have birth defects or health issues, hence the reason they are so tiny at birth. Kinda gets you thinking doesn’t it. Teacup doggies can suffer from many illnesses, including, heart defects, respiratory problems, hypoglycemia, blindness, water on the brain, and digestive problems and although they are cute, and you can take them anywhere with you, these problems are something you really need to consider. If a Vet has to operate on these little doggies, it can be extremely difficult as imagine trying to put a needle into a 3lb dog. Vets and nurses have to keep the dog warm at all times and make sure their sugar levels are stable which is very difficult. If they have a fall or jump from the furniture, their wee bones can break easily and if they were ever in a car accident or were hurt by another dog, their chances of survival are very slim. They are extremely vulnerable little creatures and it has been this way for them since they were born. Again it kinda makes you think, doesn’t it? You might be wondering why this title. Well, let me keep sharing, teacup Dog breeders sell their puppies for 1000’s of dollars to people who crave to have one of these doggies and I find this really not OK. The breeders are unscrupulous when it comes to breeding teacup puppies and there has been a huge outcry by people to stop this type of breeding. These little fellas are born vulnerable and live like that for as long as they live is this how we should be treating our “so-called best friends”? I don’t think so. These doggies are dressed up, carted around as a showpiece by most people who have one. Yes, I may be generalizing a bit, however, I really think it is wrong. No dog should have to suffer its entire life nor should it have to be subjected to operations that would probably not be needed if this type of breeding was banned. 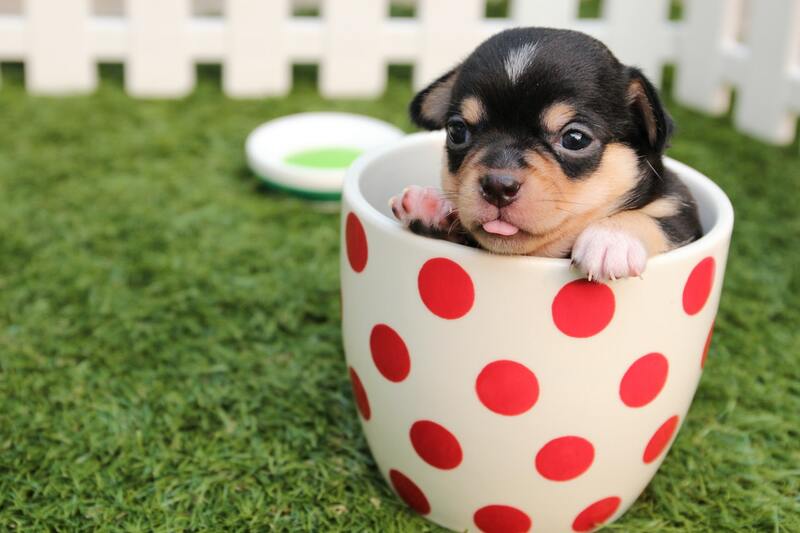 Often so-called teacup puppies grow bigger than intended if they are really healthy and are then not the cute teacup doggy that the person thought they would have, so they are given to Adopt a Doggy institute to hopefully get rehomed. Fickle behavior at its best. “Oh look, my dog is too big and won’t fit in my Gucci bag. Better get rid of it as it doesn’t suit what I want.” Just saying. Yes, you might say I’m a bit wound up while writing this article and you are right. I have two gorgeous dogs, Liberty who is 12 and Madeline who is 9 and they are healthy, funny, loyal best friends to each other and to me and when I look at them asleep in the sun right now, I could never imagine putting them through such cruel and unnecessary pain just so I look good. It is ridiculous. 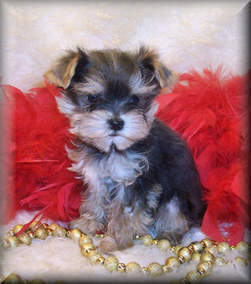 Then again maybe the people who buy the teacup doggies have no idea what they are buying except the cute part. Maybe the Breeders keep all the real stuff quiet so they can make money, leaving the new owner to face the consequences. I’m not sure but I do know it is not OK.
Would really value your thoughts on this subject? Breeding dogs are great but I think if you are a breeder make sure you are breeding quality and not using runts of the litter these little girls/guys need to be left as they are and cared for, not bred with another runt. I bred Liberty and she didn’t have a runt with her two litters. All pups were healthy happy puppies from the time they were born and this is because I fed Liberty the right diet and gave her the right amount of exercise she needed and of course all the love I could. Do it right and live knowing you have done the right thing, money is nice but not to the detriment of an animal. Please, leave comments below I would really value your thoughts on what I have written today. Such a wonderful article. I can feel your concern and compassion for these tiny little pets. It’s so sad that someone would put their own desires over the life of an animal. I had no idea that this is how the tiny teacups were bred. I’m just shocked. I can also imagine that a lot of people who purchase them also have no idea. It’s cruel. I would rather have a nice healthy pup. They are so much fun and full of life, vim, and vigor. All the best to you as you get this word out. I really appreciate what you are doing. Love you pictures. I am a dog lover and have eight of them at my house right now. That is so interesting how tiny dogs are created by breeding two runts. I didn’t know that. I have a 7-pound Pomeranian that is 15 years old, mean as the dickens, and missing some teeth. It’s hard for him to chew so I have to cut up his food into tiny pieces. His joints are bad now too. He can no longer jump on my bed. My other dogs are small, as well, I agree with you about the health problems little dogs suffer from. So unfortunate! Thanks for your informative article. Have you tried Hemp oil for your old doggy? Wow! I had no idea that they breed 2 runts! Genetically this is awful. I have to admit that they are very cute, but ethically it seems wrong. I have always thought it is kinda weird having a little dog as an accessory! Thank you for speaking out! I felt I had to as I love animals especially dogs and to do this type of breeding is so horrible and cruel. As you say, an accessory which is an ego-based reason to have 1. Not genuine love. 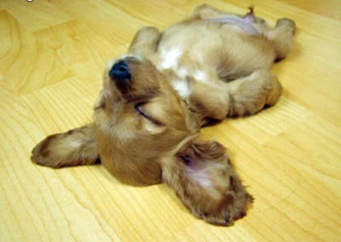 Thank you for shedding some light on the cruelty behind these cute puppies. It is about time we all get educated on how things are really happening behind the scenes. Thank you for your enlightenment and I wish you Success in all you do. Goodness Vicki I had no idea about all the health issues these poor little critters have to deal with. Yes they certainly are high on the cute factor but sounds like they too grow up. I understand completely we have 2 recent additions to our family, 2 kittens, we’ve had them for 6 weeks and boy are they big now. But they are big because we are feeding them high quality food and making sure they are active and healthy.